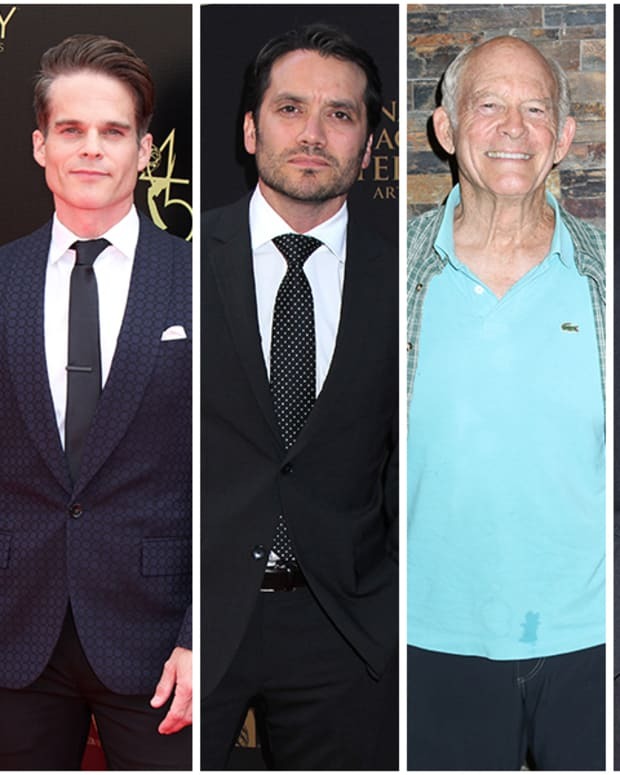 The 2019 Daytime Emmy Nominations were announced on March 20 and once again Days of Our Lives and General Hospital actors dominated the category. 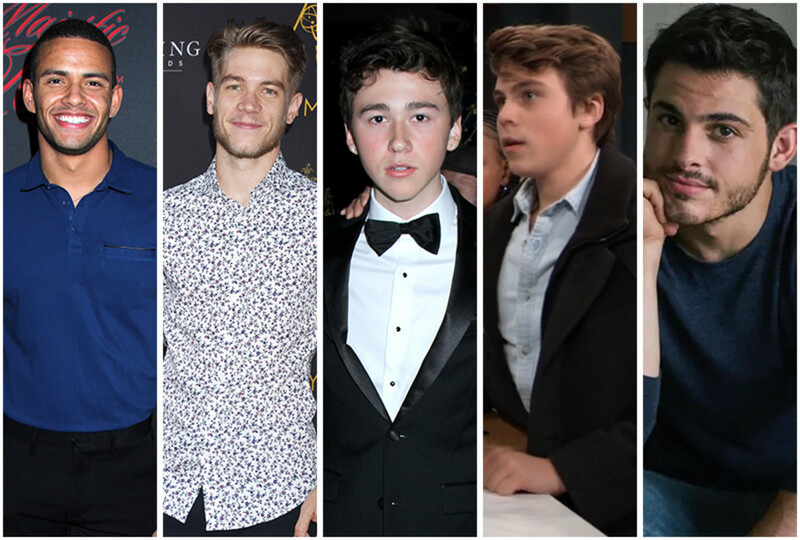 Kyler Pettis and Lucas Adams repped for Days of Our Lives with their respective nominations. Garren Stitt and William Lipton scored for General Hospital. Meanwhile, Zach Tinker earned a nomination for The Young and the Restless. Who will take the trophy home on Daytime Emmy night?